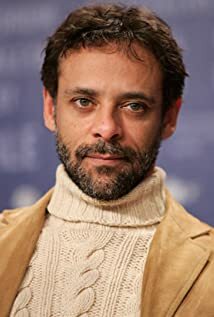 How much of Alexander Siddig's work have you seen? Appeared as Dr. Scott in the Brian Clark play "Who's Life is It Anyway?" at the Comedy Theatre, London, England.